BenQ introduces 24-inch professional BL Series ergonomic, flicker-free monitors for ultimate productivity and efficiency at work. 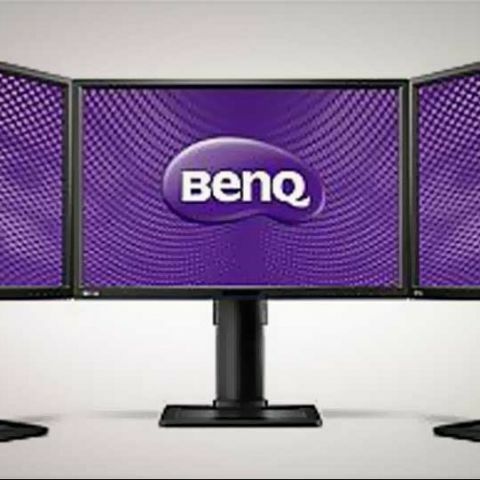 BenQ has launched a new professional series monitor in India, the BL2411PT. It is said to be tailor-made for working professionals to deliver exceptional screen performance with minimized total cost of ownership and maximized staff productivity. The BenQ BL2411PT is a 24-inch monitor featuring a 16:10 widescreen aspect ratio with a 1920x1200 pixel resolution. According to BenQ, it will reproduce 100% sRGB colour, and eliminate flickering at all brightness levels through its automatic eye protector sensor, anti- glare display, supported with Senseye Reading Mode. Designed with a slim bezel for multiple displays support, the BenQ BL2411PT features a touch control key, DP connectivity, and a stand-by power consumption rate of 0.3W, apart from Windows 8 and 7 compatibility. The BL2411PT features a Height Adjustment Stand (HAS), with an extensive range of monitor adjustments – height, tilt, pivot, stroke and swivel. A built-in ‘Eye Protect Sensor’ automatically detects ambient light levels for optimized clarity and viewing comfort. The ‘Eco Sensor’ automatically switches the monitor to Eco Mode when you step away from your computer. This also helps lower your electricity costs effectively. 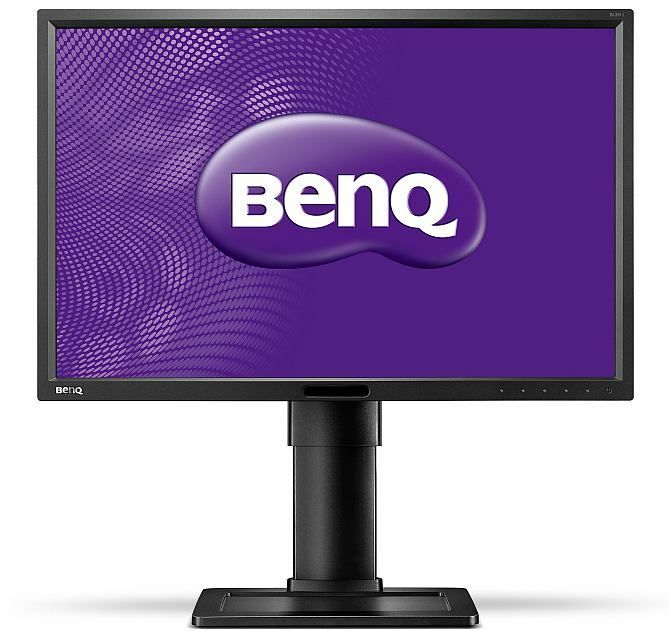 The new BenQ BL2411PT is available at an MRP of Rs. 25,000 across India.